So you know something about relationships among your family and friends but how do people in other communities, countries, cultures experience or develop meaningful relationships? As a member of the global community, it’s worth learning more about love and relationships around the world. 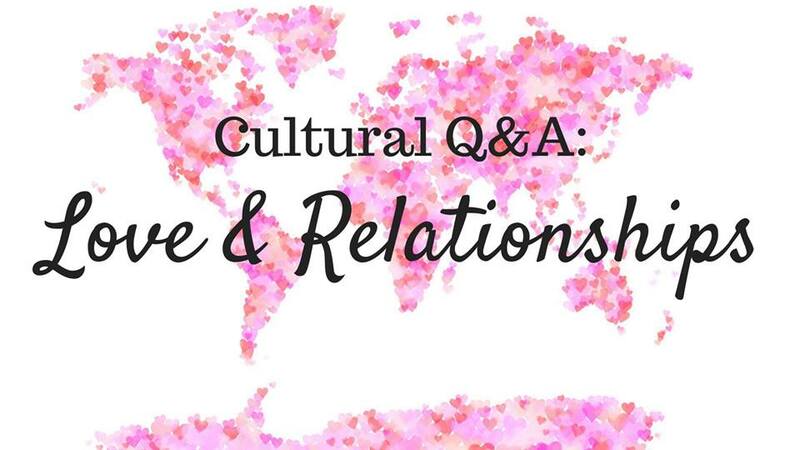 Join International House Ann Arbor for a Cultural Q&A focused on this topic. Everyone in attendance has the opportunity to write questions down and drop them into “The Box” and then we have a good time as we go around the table and answer these questions from our own cultural perspectives. What does a first date look like in your country/culture? What role does online dating play in the world of relationships? What role does religion play in relationships? Light refreshments will be provided. This event is free and open to all!